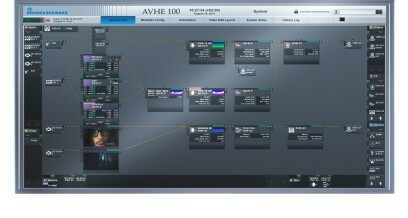 The fully integrated and highly compact R&S®AVHE100 encoding and multiplexing solution minimizes complexity for terrestrial and satellite DVB headend systems. The fully integrated and highly compact R&S®AVHE100 encoding and multiplexing solution minimizes complexity for terrestrial and satellite DVB headend systems. The innovative R&S®CrossFlowIP technology enables optimum utilization of all system components to deliver maximum availability. It provides significantly enhanced redundancy solutions compared with conventional systems. 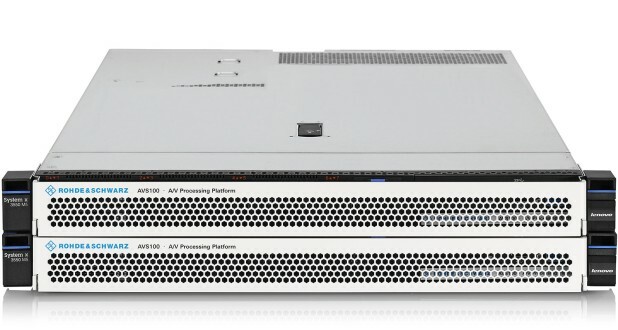 The R&S®AVHE100 is a highly integrated, modular system that provides the entire functionality of an encoding and multiplexing solution in an extremely compact size. 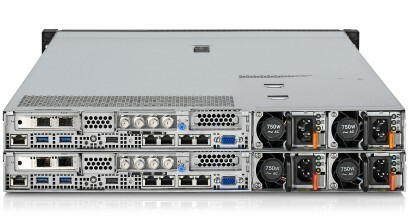 It combines sophisticated developments from Rohde & Schwarz with state-of-the art IT technologies. The R&S®AVHE100 is a software based encoding and multiplexing solution powered by a commercial off the shelf (COTS) platform using hardware modules to interface with the traditional broadcast chain. The headend can therefore be flexibly configured for a wide range of applications. 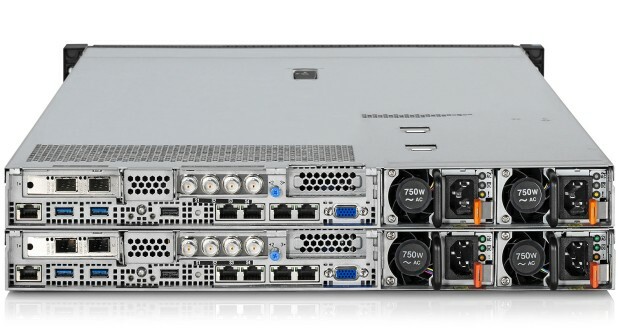 Signal flow within the headend is fully IP-based. The headend has an intuitive, easy-to-use headend management system (HMS) that lets users control and monitor the entire workflow via a single GUI. 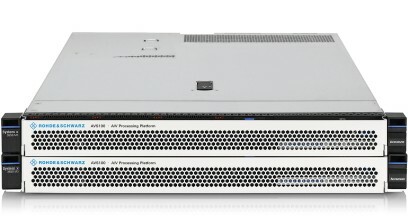 The R&S®AVHE100 takes a unique approach to headend architecture, combining best-in-class software modules with highly reliable and compact hardware solutions to provide the industry’s first all-IP broadcast headend.